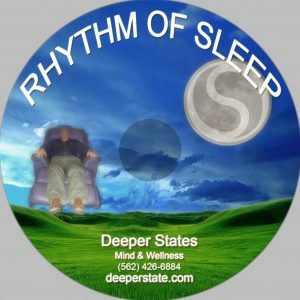 These particular hypnosis CDs were created as a tool that can be used by all who find themselves having trouble sleeping and feel stressed out by every day life. These particular hypnosis CDs were created as a tool that can be used by all who find themselves having trouble sleeping and feel stressed out by every day life. 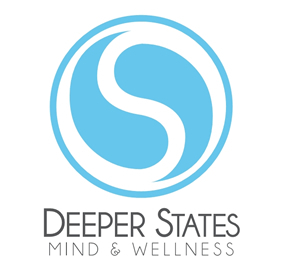 Outside of making you feel more relaxed and centered, the Ultra Deep Relaxation hypnosis CDs are a great way to fall into a deep sleep or to take a few minutes to rejuvenate your self. All of our CDs use relaxation as a way to help you get into a state where your mind will listen to the various messages we send out. This volume focusses specifically on stress reduction and relaxation for those can’t relax. Whether you are a Type A Personality, over-worked, or just strung out from work-life balance issues, our relaxation CD is the first step to getting back to a point where you are relaxed and confident again.